See the sights you want to see in London and Paris with local expert guides, but without the crowds or high-season prices. Your escorted vacation in London begins with a welcome dinner, wine, and a narrated cruise on the Thames River to admire the illuminated Tower Bridge, St. Paul’s Cathedral, and the Houses of Parliament. You’ll spend three nights in London to see the iconic sites of this historic city—from Big Ben to Buckingham Palace, and more. You’ll also ride the London Eye for unmatched views of the city and outlying landscapes from the giant observation wheel. Enjoy ample free time to explore London’s many points of interest on your own as well, before boarding a high-speed train to Paris. 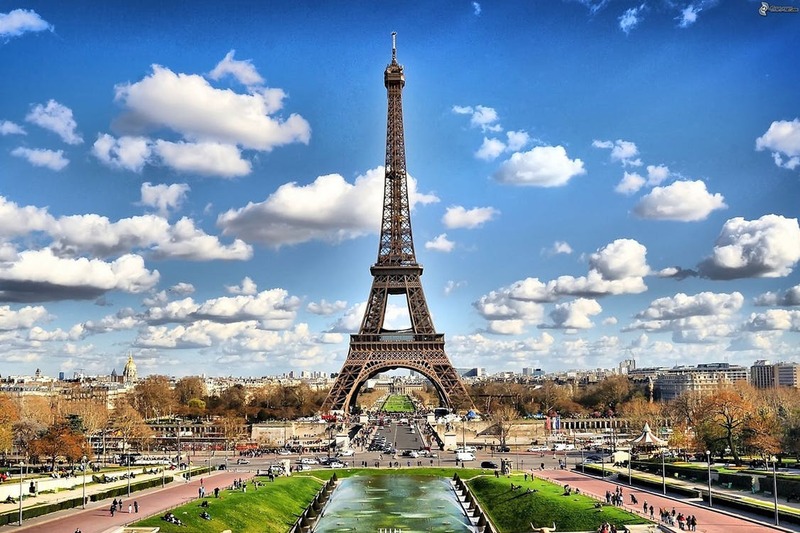 Enjoy a 3-night stay in Paris, with a visit to the magnificent Notre Dame Cathedral, and included sightseeing featuring the Arc de Triomphe, Concorde Square, Champs-Élysées, and a visit to the second floor of the iconic Eiffel Tower. You’ll also have precious free time to spend exploring the City of Lights on your own—to see the Louvre Museum or just pass time leisurely in a French café. However you choose to spend free time during your London to Paris Escape, your guided tour of London and Paris favorites is certain to be enjoyable with fewer crowds in the off-season!